water for Moana, attacked Zombies in Minecraft and created animations using interactive tools in Scratch. 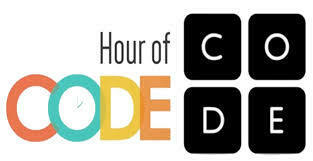 An Hour of Code is a global movement reaching tens of millions of students in 180+ countries. Events are scheduled during Computer Science Education Week in December and take place in the world’s largest cities, most remote islands and places in between.